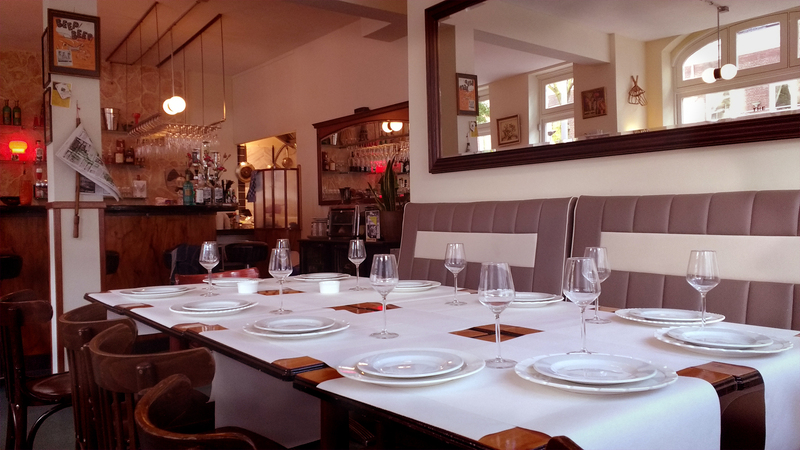 The LISAMARIE loves to host holiday groups or smaller dinner parties. For parties starting at 8-10 guests special menus can be arranged. For groups up to 60-65 guests we host standing cocktail parties with appetizers and finger food. Live music or deejays can be arranged as well, completely in style with the vintage atmosphere. We are ready for the holidays. Are you?